Bsoft Education Pvt Ltd started its operation in 2000 with a very small set up but with very big aim. 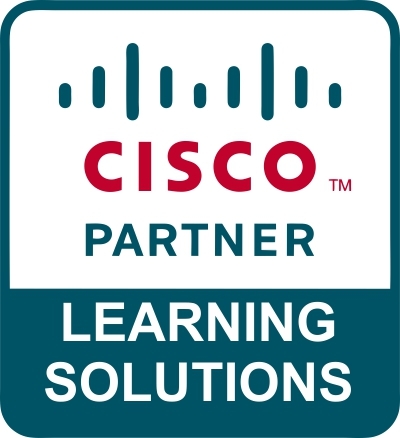 Bsoft has consistently been a close partner to its clients with the specialization in IT, Networking and Software Training, MCSE, Cisco Certified Network Associate (CCNA), Cisco Certified Network Professional (CCNP), Cisco Certified Internetwork Expert (CCIE), Routing & Switching, Voice & Collaboration, Network Security Courses Certification Training. Bsoft has been able to satisfy every requirements of its client across the industry, be it IT, Telecom, Education etc. 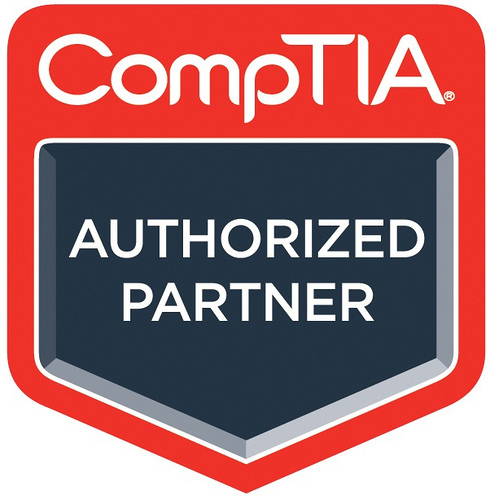 and then jumped into the Cisco, Microsoft, Comptia & LINUX training making it to be affordable, high quality, and comprehensive training that you have been looking for. 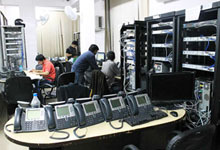 A computer network, or simply a network, is a collection of computers and other hardware components interconnected by communication channels that allow sharing of resources and information. Software development (also known as application development, software design, designing software, software application development, enterprise application development, or platform development) is the development of a software product. A tablet computer, or a tablet, is a mobile computer, larger than a mobile phone or personal digital assistant, integrated into a flat touch screen and primarily operated by touching the screen rather than using a physical keyboard. The transmission of information from the sender to the recipient through some medium is called as communication. Communication enables us to know what is happening around us. "We joined as a group of 10 members for CCIE(R&S) course and we are happy and had comfortable environment in the classes. Our faculty Mr. Ajish Joseph was very good knowledge person and very soft character. We all certified CCIE(R&S) from here,In future will refer my friends to join Bsoft. I completed the course MCSE. The teaching process involved in this course was very good and interactive learn a lot through practical than by theoretical. Gain a huge amount of knowledge in server administration with the help of the faculty Mr. Nishad Ali." Varghese.P. Thankachan, Senior System Engineer, Info Park Kochi. 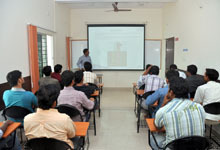 I have to thank my faculty Mr. Dhanesh Narayanan for a good & Expressive teaching. I think this will be a milestone for my career. It forced me to acquire more knowledge about the networking course." 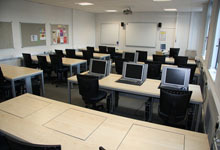 See our list of software & networking courses. Learn about what courses are available and what topics they cover to find the course that's right for you. We suggest starting with N+﻿ and CCNA which would give you the grounding for a junior position, later you decide either Networking or Server Administration level. 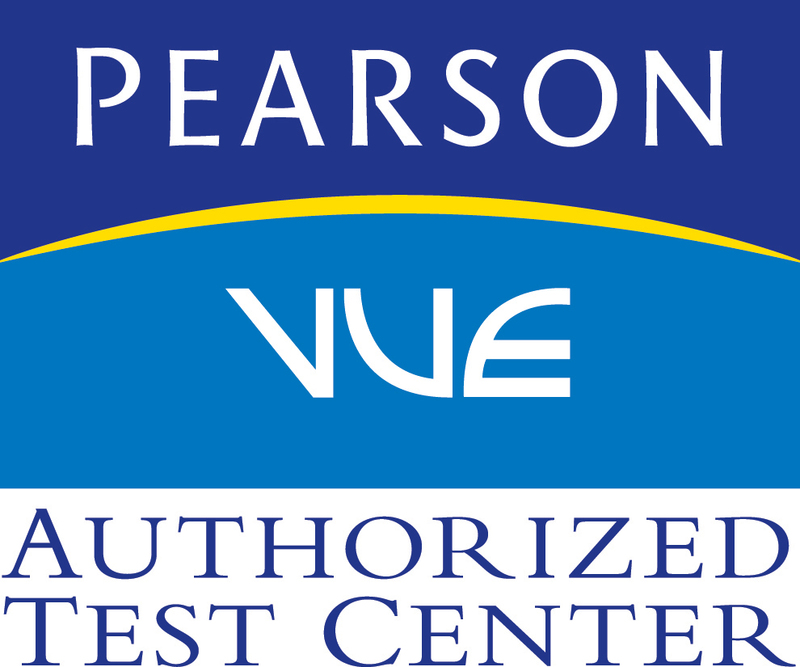 How To take IT Certification Exam? 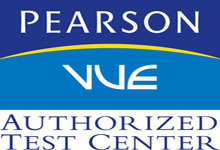 We are an authorized Pearson VUE Testing Center and delivering various IT Exams. Finding a job in today’s economy is very easy, The best way to find these opportunities is on line job boards, the classifieds, employment agencies or Register Your Details In Bsoft Placement Cell.